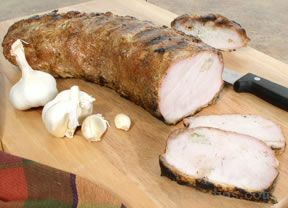 Juicy and tender, pork loin is a versatile cut of meat that makes a great weeknight meal or a delicious entrée for any special dinner. 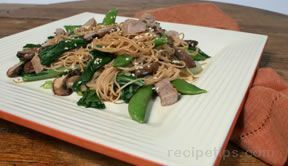 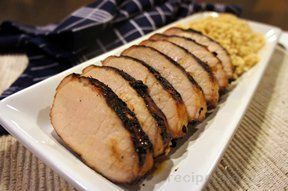 Marinated, seasoned, or flavored Asian-style, this collection of pork loin recipes will provide you with just the right recipe for any occasion. 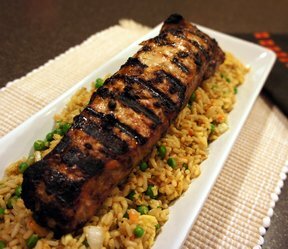 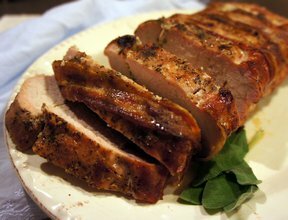 "Not only does marinating and seasoning provide flavor when preparing pork loin but the cooking method you use will also affect its taste. 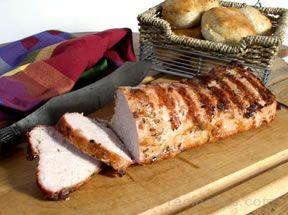 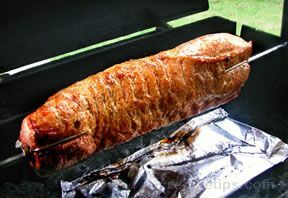 Grilling gives it that smoked and charred flavor we all love but try rotisserie grilled pork loin with a barbecue sauce for an extra special flavor. 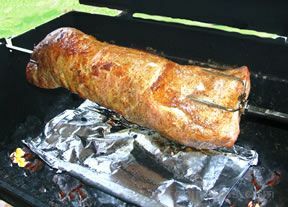 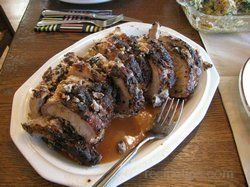 Or how about a stuffed pork loin or a loin wrapped in pancetta and roasted to perfection. 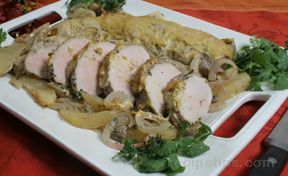 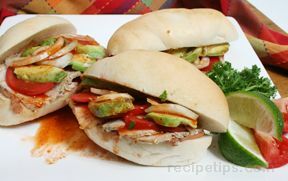 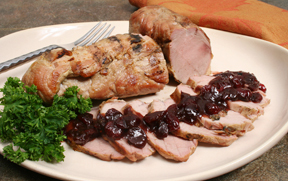 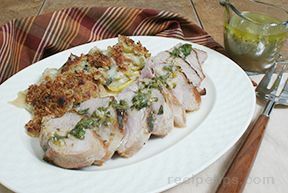 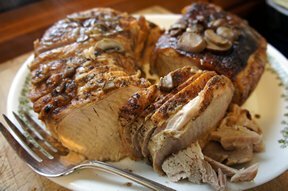 Choose any of these delicious recipes for a pork loin that is moist and loaded with flavor."